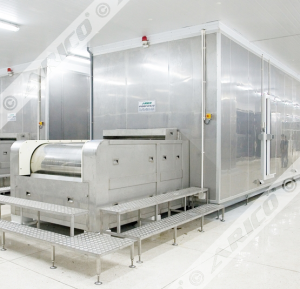 We specialize in industrial refrigeration and food industry. 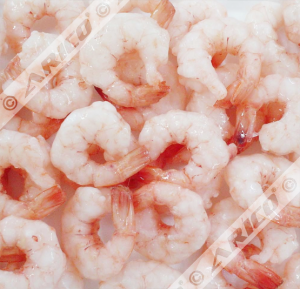 Contact Us if you want consultant by professionals. 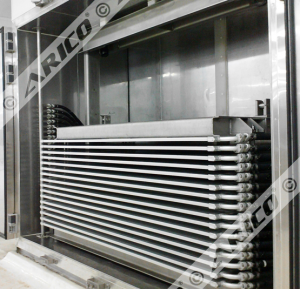 It all began in 1977 in a workshop making block ice and mechanical parts for refrigeration industry. 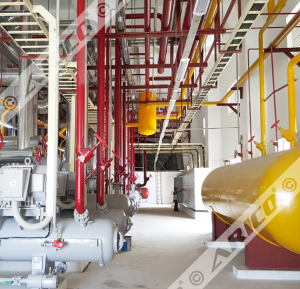 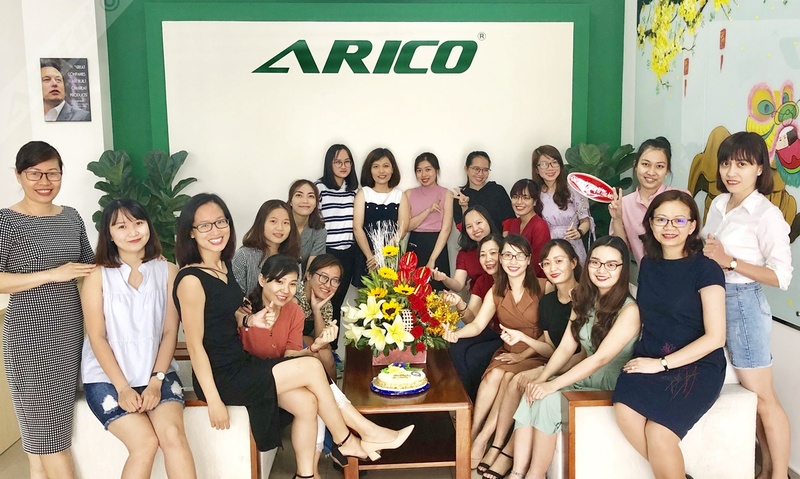 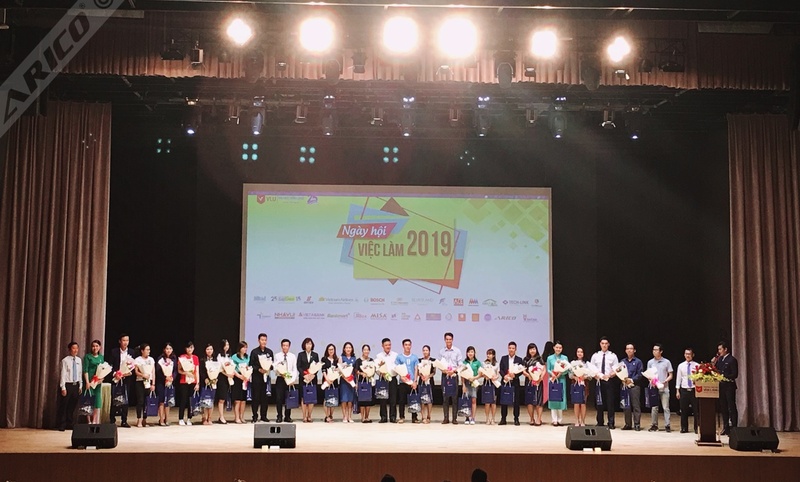 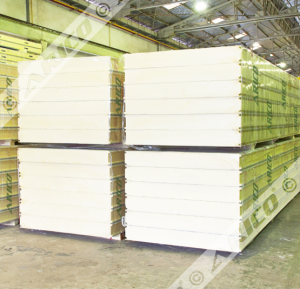 After several decades, the workshop has grown into Arico, with its headquarter and factories located in Ho Chi Minh City, the financial capital of Vietnam. 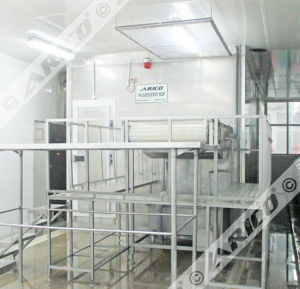 Since then, we have always been the leading company in Refrigeration Engineering and Food industry. 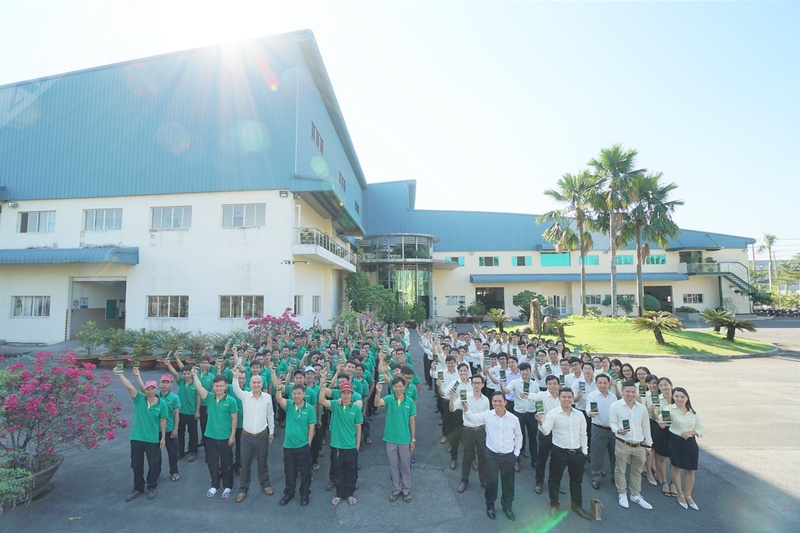 With hundreds of devoted and skillful employees, we are proudly contributing our values to sharpen Vietnamese Food and Seafood industry as we see it today. 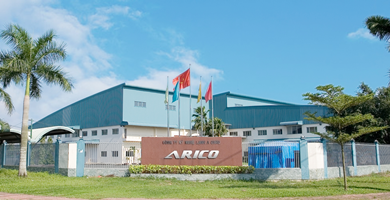 Our major target is to benefit our clients by creating and enriching added values, which enhance their competitiveness in such a fast-moving economic environment nowadays. 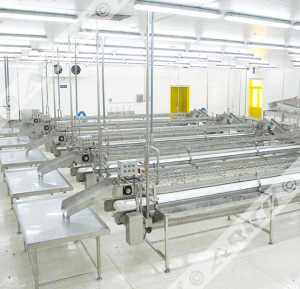 Availability, Reliability, Innovation, Conformity and Outstanding Quality are keywords of our continuous development and sustainable growth. 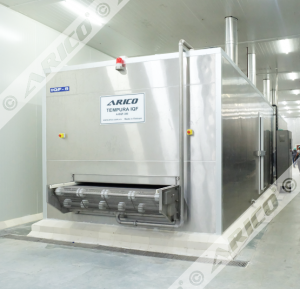 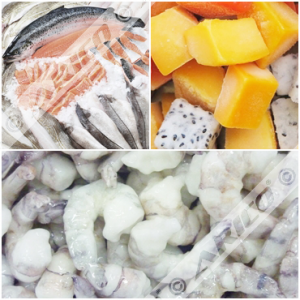 Process & freezing food – Services for food & beverage – Insulation & refrigeration are our major focused segments. 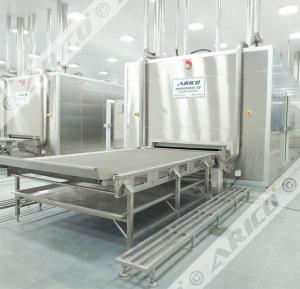 We continue to research and develop innovative solutions in food industry, especially in the fields of processing and handling complex raw materials. 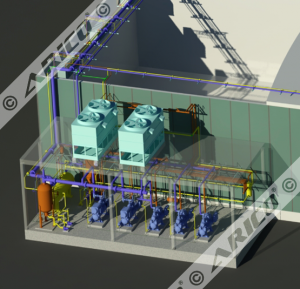 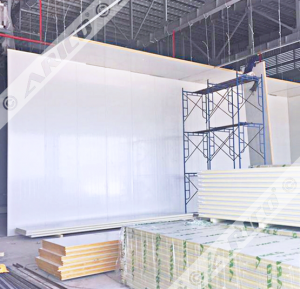 We also invest in new technologies and our resources to produce environmental friendly products from single piece of insulation panel to complete tailor-made solutions.